The Tunago Pacific Longline Tuna Fishery aims to meet the rising global demand for tuna in a sustainable manner by assuring catches do not exceed sustainable levels, promoting the ecosystem based approach to fisheries management and strengthening policy and governance systems in the region. To help maintain the long-term sustainability of this valuable natural resource, the fishing company, Tunago and other participants, Thai Union, The Nature Conservancy (TNC) and coordinated by Key Traceability have initiated a new program to identify and address a range of priority issues within the fishery. 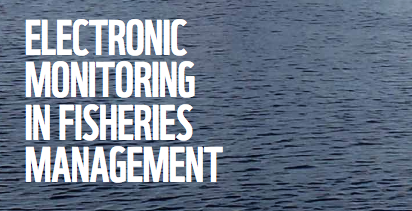 To achieve these goals the fishery needs a robust electronic monitoring system. For further details of the needs and requirements please view the document below. This is now closed to any further submissions, but keep an eye out for further opportunities to get involved in this and other FIPs.